We’re a top-rated Edmond OK Painter servicing Oklahoma City, Moore, Norman, Edmond, and surrounding areas. Whitehead Brothers Painting & Remodeling has been trusted by hundreds of homeowners, property managers, real estate investors, and general contractors to provide professional, affordable painting services throughout the Oklahoma City Metro area. We offer interior & exterior professional painting services for homes and businesses throughout Edmond, Oklahoma City, Moore, Norman, and surrounding areas. We had purchased a new home that needed most of the interior repainted.They did an excellent job. They were very clean and professional. Gave us a fair price for the work that needed to be done. And we’re very trustworthy to leave working in our home even when we weren’t able to be there because of our work schedules. We would highly recommend them for anyone that is needing interior or exterior painting done on their home. Dustin and his crew did a fabulous job painting our kitchen along with our study. From cabinets to walls, everything was done efficiently and the work was quality. 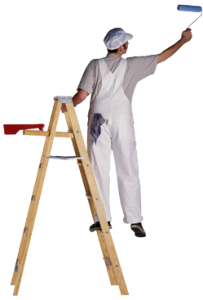 Whitehead Brothers is now our go to painters and we do not hesitate to refer them to everyone! 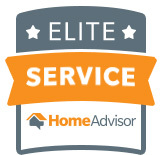 HomeAdvisor awards and other honorable mentions. Browse photos from some of our projects. Find out what our awesome customers have to say.